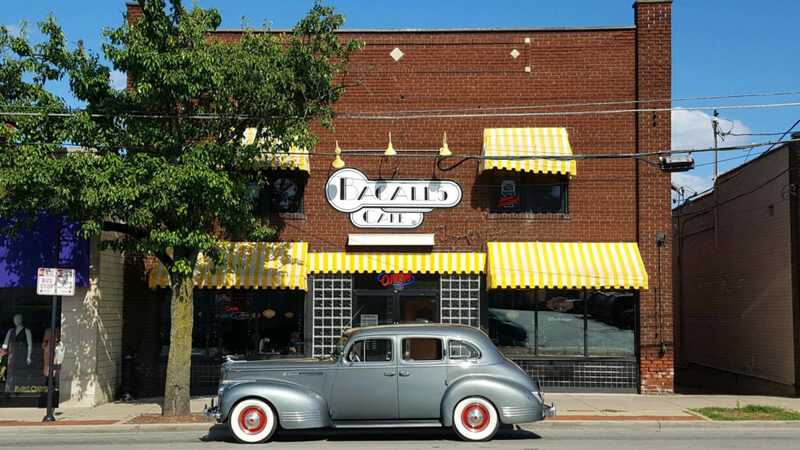 Bacalls Café is a neighborhood staple located in the heart of College Hill. We opened for business on March 18th, 1982 in the old Mardi Gras Lounge. The owners credit the vitality of neighborhood and the surrounding region for their success. Bacalls Café is recognized for serving one of the best burgers and side of onion straws in the city. Trivia Tuesday, UnWined Wednesday and Pint Night Thursday are available each week.